G4S is watching while it services Israeli prisons and detention centers where Palestinians are being detained, including children. Israeli interrogators often use torture to force people to confess. Transferring prisoners into the homeland of the occupier is a war crime under the Fourth Geneva Convention. Torture is a war crime and a crime against humanity. 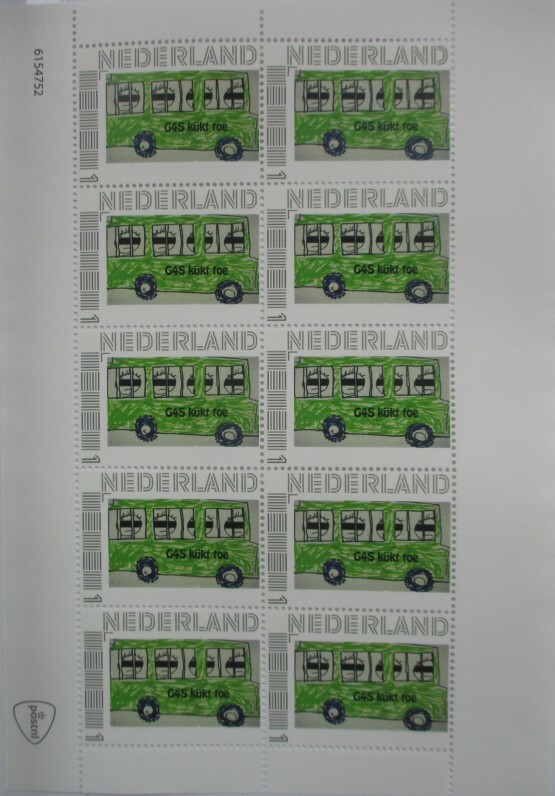 Dutch users can buy the stamps for 9.95 Euro plus 5 Euro handling costs. Please order via info@article1collective.org and transfer 14,95 Euro to NL95TRIO 0212352474 in the name of Stichting Article 1 Collective.